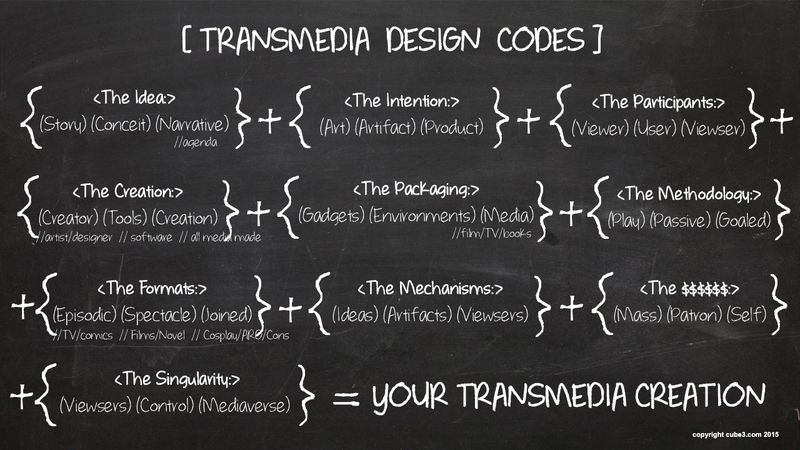 Presenting “3D Transmedia Codes” at LA VR/AR meetup on 5/13/17. Come on Down. Hi. 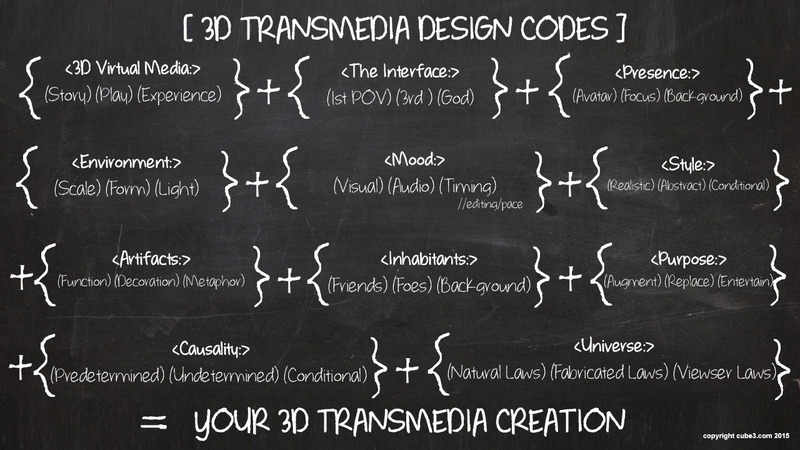 I’ll be presenting the “3D Transmedia Codes” at the meetup on the 13th. They are a great HOW TO for all creating VR and AR projects and intellectual properties. Based on decades of my works, I distilled these “blackboard equations ” that can help everyone creating for these mediums. Come on down. Saturday at 3pm at the Expert Dojo in Santa Monica. Worth a viewing. Had a great time working on this with Loren Feldman. It’s an important film in these times of MIPS and Media Intruding over our Realities. Pokemon and AR mania hits. 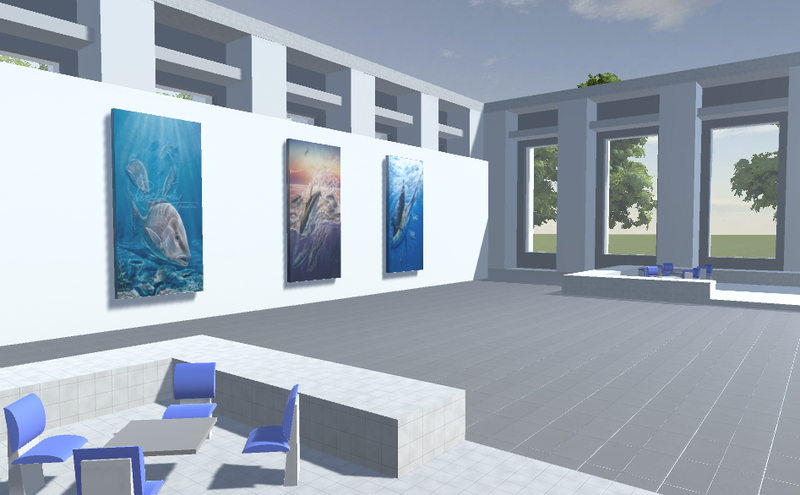 a unity3d scene demo of a sealife gallery, part of the project start. Storycode Miami – August 26th. Speaking about Narratives and RT3D / VR and more. Video about Transmedia VR Worldbuilding Design and more/ Delray TechSpace group meeting with speaker Larry Rosenthal. Video captured by Tom Roe.